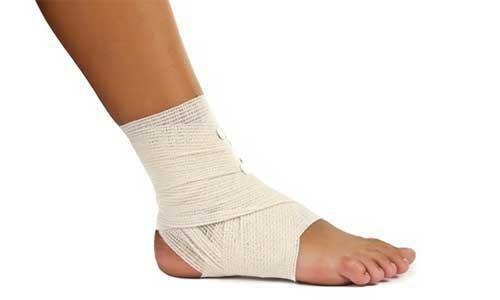 Foot and ankle pain can be a real bummer in your daily routine. In particular, corns usually cause significant foot pain, especially when pressure is applied. They usually occur when the skin of the foot rubs against the inside of your shoe. 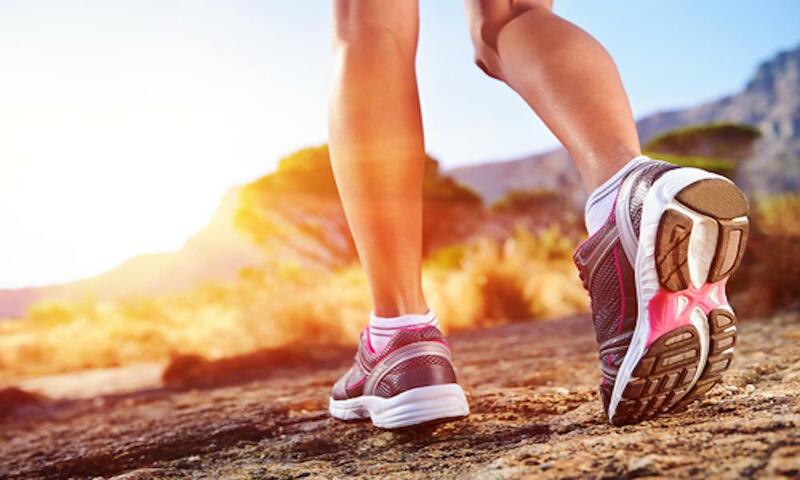 Thankfully our podiatrist, Dr. Daniel Drapacz, can provide safe treatment to alleviate your pain. You can visit Dr. Drapacz at the New York Foot Experts, located at 65 Broadway Suite 1103, New York, NY 10006, 360 West 125th St Suite 7, New York, NY 10027 or 469 7th Ave Suite 601, New York, NY 10018. If you develop corns, it’s best to visit a podiatrist to avoid severe foot complications, especially for those who stand all day on their feet. If you are experiencing corns, contact us online to make an appointment as soon as possible. Take the opportunity to get the very best treatment offered by Dr. Drapacz and you will notice a change for the better.